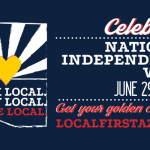 In recognition of National Independents Week, Local First Arizona (LFA) will honor locally owned and independent businesses across the state from Sunday, June 29, through Sunday, July 6. The nationwide Independents Week campaign, coordinated by the American Independent Business Alliance and also known as “Indie Week,” takes place during the week of Independence Day with the purpose of enlightening consumers to the importance of supporting local businesses. This year, Local First Arizona is hosting a series of events in the Phoenix Area to celebrate Independents Week. The first event was Phoenix Independents Bowl on Sunday, June 22, at Let It Roll Bowl and Entertainment at 8925 N 12th St, in Phoenix. This bowling tournament brought together local bands, independent businesses and fans of Arizona’s local scene in a battle to determine the best bowlers in Phoenix. 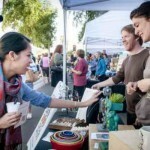 On Wednesday, July 2, Local First Arizona is hosting a special Downtown Dinner with Pizza People Pub and the Phoenix Art Museum. The event starts at Pizza People Pub, where attendees will sample delicious food. Attendees will get to meet the owners and hear from special guest Phill Weddle, one of the architects behind the Hance Park redevelopment efforts. Next, attendees will head to the Phoenix Art Museum for a special tour of the Hollywood Costume Exhibit, featuring over 100 costumes from Hollywood films over the past century. Cost to attend is $20 per person, which includes food at Pizza People Pub and entry to the Hollywood Costume Exhibit at the Phoenix Art Museum. Registration is open to the first 100 people. 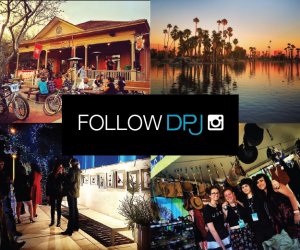 Local First Arizona will also be holding their second annual Indie Week Pub Crawl on Thursday, July 3. 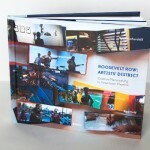 Attendees will be visiting locally owned pubs around Phoenix’s Roosevelt Row. Pub crawlers will visit several bars where they’ll enjoy drink specials and local trivia for fun prizes. More details to come on the LFA website and Facebook page. The Golden Coupon returns! 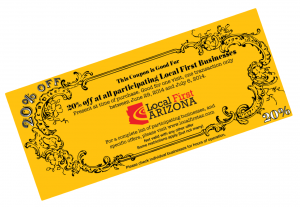 Download it from LocalFirstAZ.com and enjoy discounts from participating retailers. 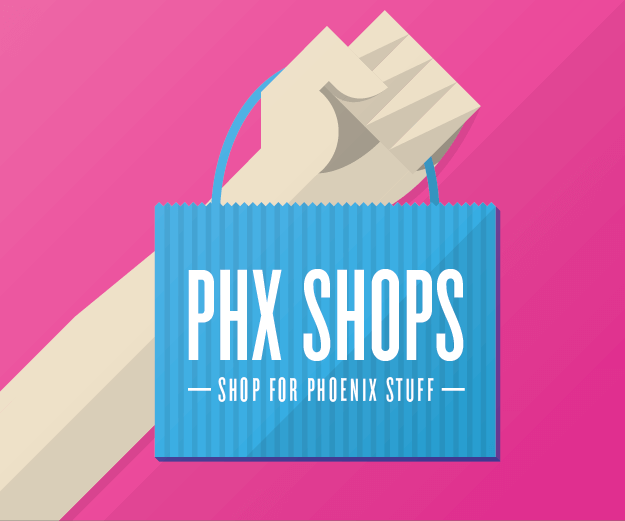 Modified Arts’ upcoming gallery show will feature local artists Douglas Towne, Jeremy Rowe, and James Angel, who will be displaying works related to the history of Phoenix and Phoenix’s local business community. 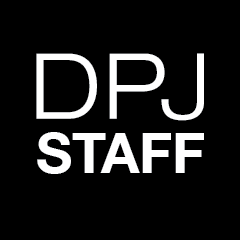 The show can be viewed during July’s First Friday on Friday, July 4, from 6:00 p.m. to 10:00 p.m. The gallery show opens on Friday, June 20, at 6:00 p.m. 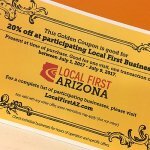 In addition to these events, there are other ways to participate in Independents Week and celebrate local businesses, including the return of the Golden Coupon (good for 20% off at participating Local First member businesses), contests, and more. 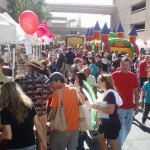 Individuals are encouraged to check http://localfirstaz.com/independents-week/ for updates as they are made available.